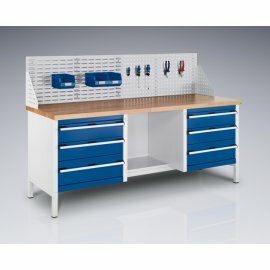 Cabinet Dimensions: 525mm wide x 525mm deep x 400mm high. 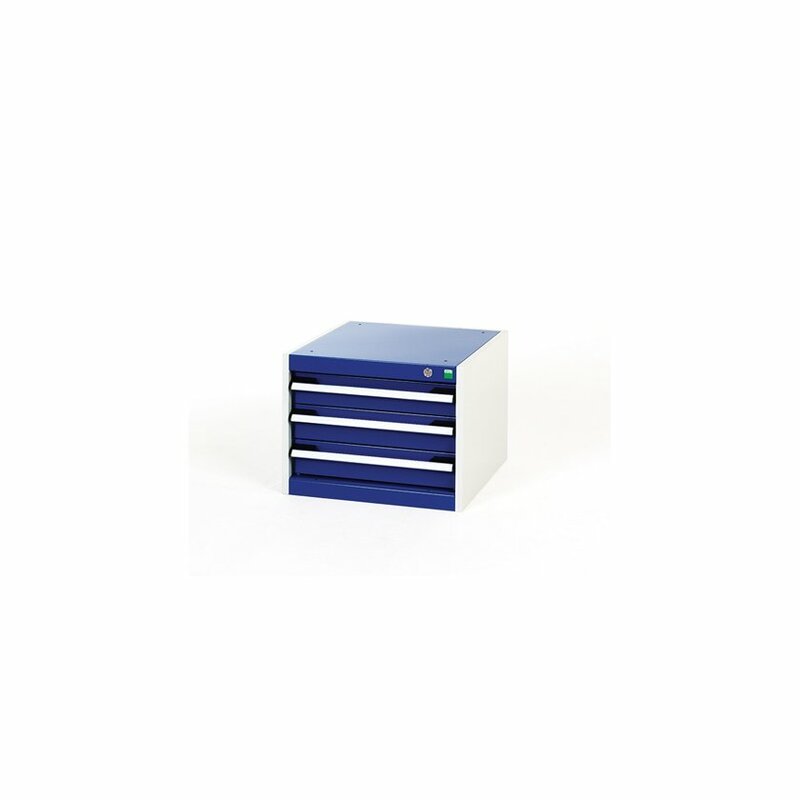 With external dimensions of 525mm w x 525mm d x 400mm h this Bott Cubio Drawer Cabinet has 3 drawers (3 x 100mm high) offering a secure storage solution to suit a variety of needs. 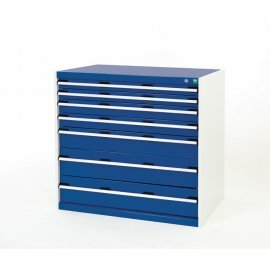 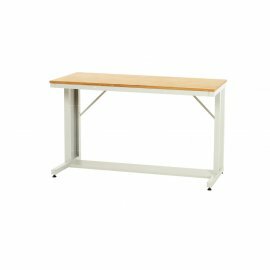 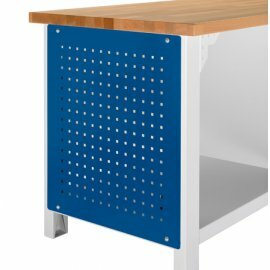 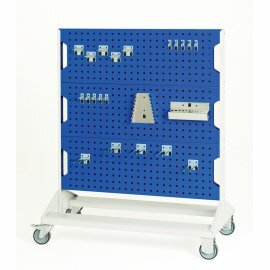 Manufactured in the UK, this cabinet comes with a 5 year manufacturer's warranty and can also be fitted with a range of accessories including drawer dividers, worktops and base plinths to name but a few. 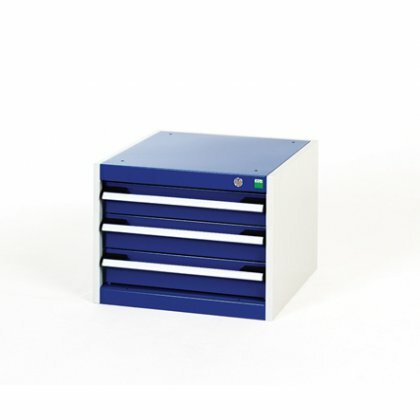 Each Drawer has 100% Extension and a capacity of 75kgs UDL. 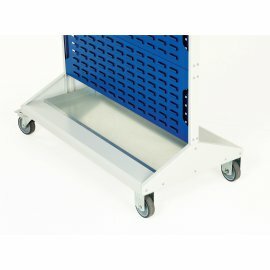 Delivery is FREE to a UK Mainland Address, Non-UK mainland deliveries may be available at an additional cost - please just contact us to find out.